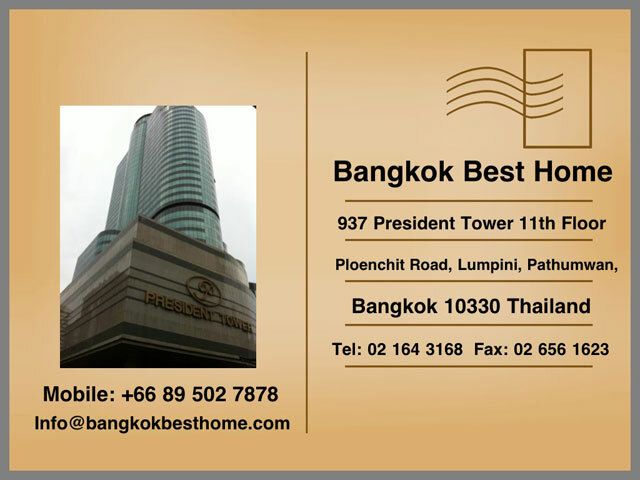 We specialized in Real Estate in Bangkok offering our free services to assist you in finding and renting and/or purchase a property to suit your budget and requirements. We'll walk with you throughout the whole legal process of renting and/or purchasing a property in Thailand with your best interest at heart. We have more than 1,000++ Property Listings and only a portion of selected properties were published on our website. If you cannot find a property of your budget and/or specifications on our website, please feel free to email us details of your requirements and we'll do our very best to find the property for you.